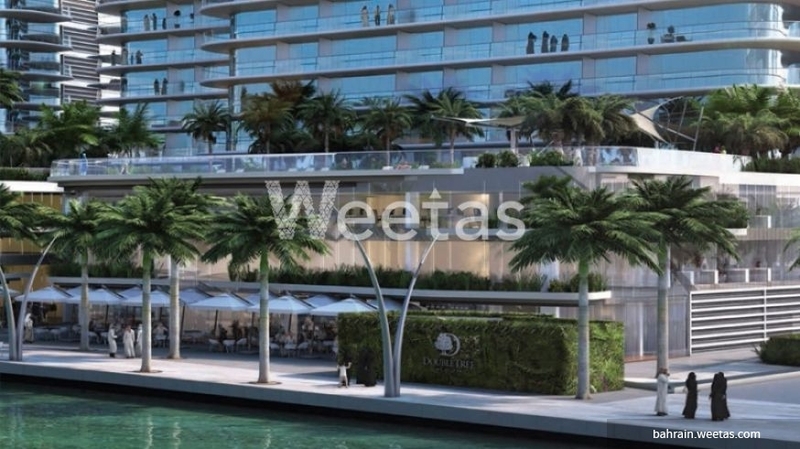 Great opportunity for nice living in a hefty residential project in Bahrain now available with Weetas. 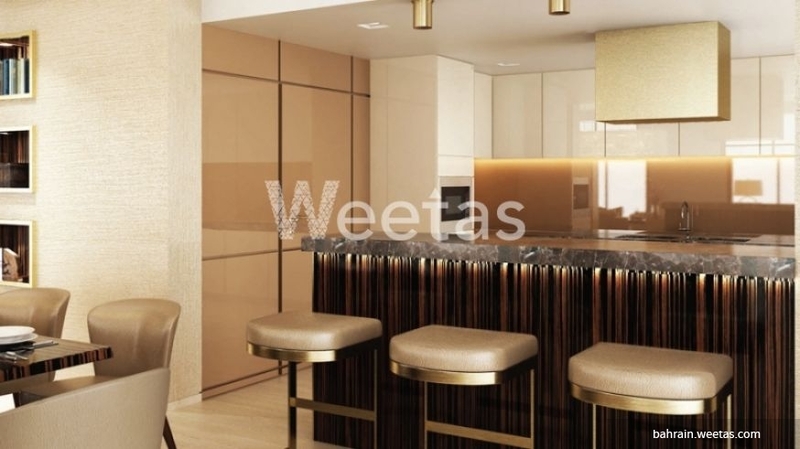 The apartment sprawls over 155 square meters and contains 2 bedrooms, 2 bathrooms, and 1 kitchen. 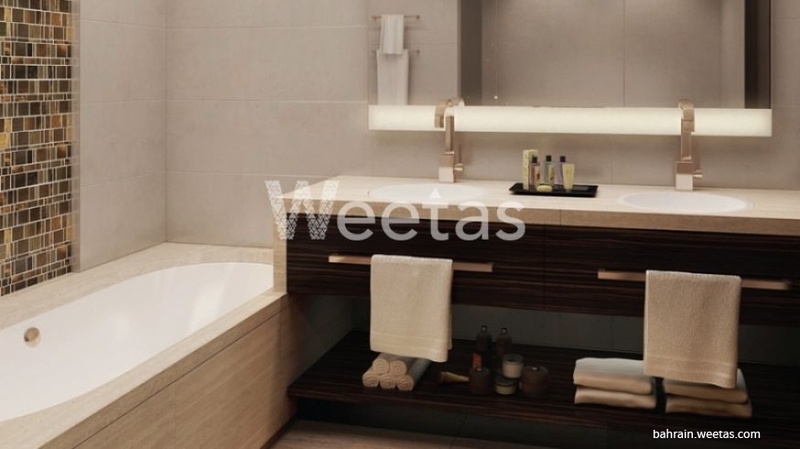 It is accessible to a set of interesting amenities such as common swimming pool, fitness gym, and steam bath. For more information call us now on the displayed numbers on the website. 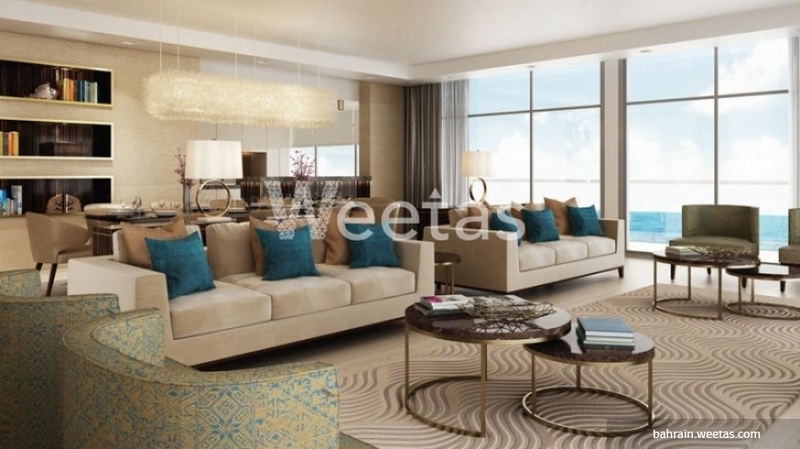 This property costs 20.8% less than the average 2 Bedrooms Apartments in Dilmunia area.